Home Tech Top 7 Trending Smartphones This Week! Black Friday sales have been an instant hit in the Indian e-commerce market. 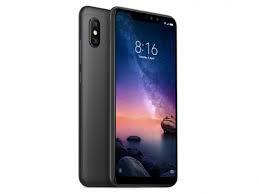 The biggest gainer was Xiaomi who sold over 6 lakh Redmi Note 6 Pro units on a single day. Realme is prepping up to launch its next, Realme U1 on November 28. 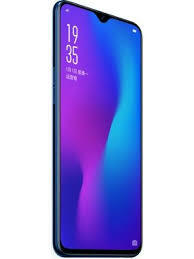 Oppo will soon launch its first R-series smartphone in the country next week, the Oppo R17 Pro. Also, the next Asus Zenfone Max Pro M2 final look it out and much more from this week. Here are the top trending phones from this week. Xiaomi launched its latest Note in the country at a starting price of Rs 13,999. The smartphone was made available at a special price of Rs 12,499 on the first sale. 6 lakh Redmi Note 6 Pro units were sold, and soon the company announced another sale on November 26. There are two variants available: 4GB model at Rs 13,999 and 6GB model at Rs 15,999. The Oppo sub-brand has been doing immensely well in India. The company grew over by a phenomenal 600 percent last month. Realme is all set to launch its next smartphone series U this November. The first smartphone in the Realme U Series, Realme U1 will launch on November 28. 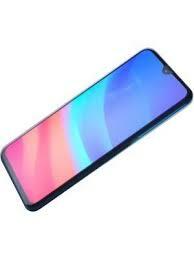 The smartphone will come with the new Helio P70 chip, dual cameras, water-drop notch display, and a powerful wide-angle front camera. The second generation Asus ZenFone Max Pro M2 is expected to launch in India this December. The smartphone has already been trending, and now the final spec sheet is out. The upcoming Asus ZenFone Max Pro M2 will have a notched 19:9 display, upgraded Snapdragon 660 chipset, its signature 5,000mAh battery and a rear dual camera system. The smartphone which inspired OnePlus 6T, is now coming to India finally. Oppo is bringing its famous premium R-series for the first time. The Chinese manufacturer will launch Oppo R17 Pro on December 4 with a gradient design, water-drop notched display, Snapdragon 710, triple rear cameras and Super VOOC flash charging support. The Honor 7C successor is coming to India on November 29. It’s going to be the first smartphone to sport a Snapdragon 632 chipset. 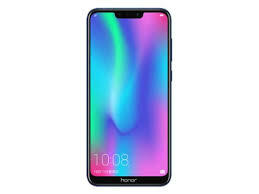 Honor 8C will be Amazon exclusive. The smartphone is expected to be priced around Rs 14,000. The smartphone has a 19:9 notched HD display, rear dual cameras, 4,000mAh battery and SD 632. The first midrange Pixel smartphone is expected to launch soon. The leaked specs hint at a similar camera as the Pixel 3 flagship with a downgraded processor. 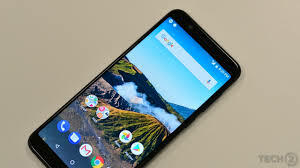 The Pixel 3 Lite may be priced somewhere around OnePlus 6T with an imminent launch in January 2019. It will run stock Android based on Android 9.0 Pie, Qualcomm Snapdragon 670 and a 5.65 inch Full HD display. Huawei Mate 20 Pro is all set for an India launch on November 27. The Mate 20 Pro has the Quad HD+ display with the first 7nm-based Android Kirin 980 SoC chipset. 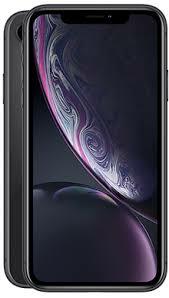 It has a rear triple camera setup comprising of a 40 megapixel, 20 megapixel and 8-megapixel shooters and 40W fast charging. 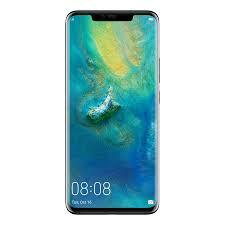 The Mate 20 Pro retails for a global price of EUR 1049 (around Rs 89,100).